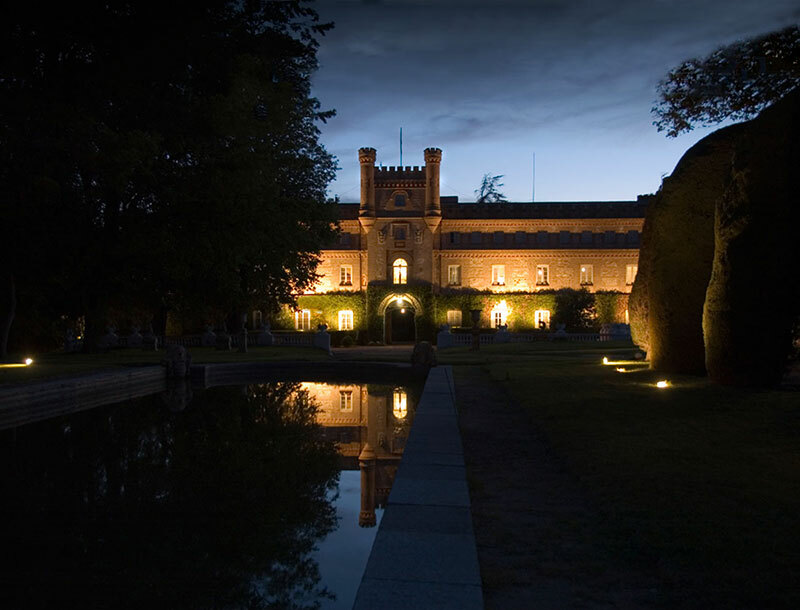 Ventosilla is one of the most famous and prestigious hunting estates in Spain. 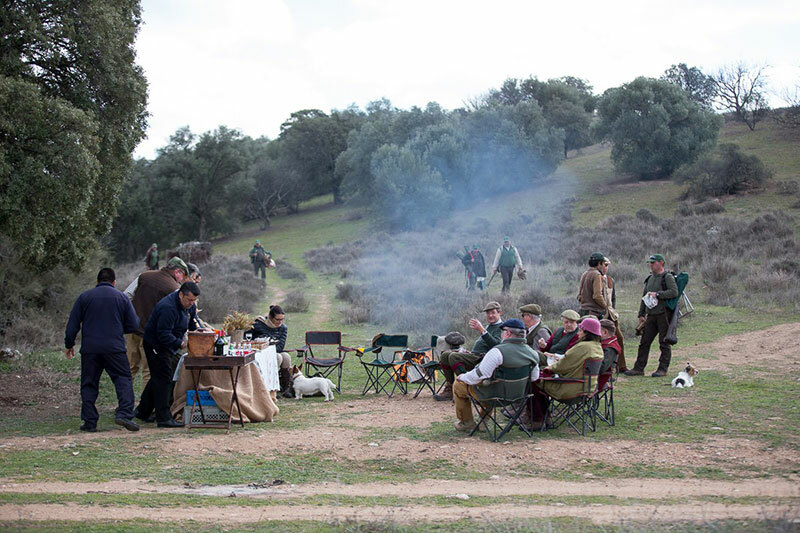 The great grandfather of the current owners – the Duke of Santoña – was the first to organise driven partridge shooting here in 1880. His son, the Count of Teba, continued to hold shoots in the same grand style – a legacy which the family continue today. This rich heritage and the unique setting of the estate provides a backdrop that guarantees an unforgettable shooting experience. The estate lies in a hilly, almost mountainous area, covered with indigenous vegetation apart from the occasional game crop – ideal for red-legged partridge. So great is the variety of the landscape and habitat from the marshy borders of Lake Castrejon with its numerous waterfowl, to the rugged Toledo Mountains, that the range of drives with in the estates boundaries is unlimited, with both high and traditional drives available. Accommodation is available in Ventosilla Palace itself. The palace was built in the 17th century as a hunting pavilion for the wealthy and powerful cardinals of Toledo. It has been subsequently enlarged and improved by succeeding generations of the Teba family. The gardens were designed by French landscape designer Jean Claude Nicolas Forestier and remain in their original form. 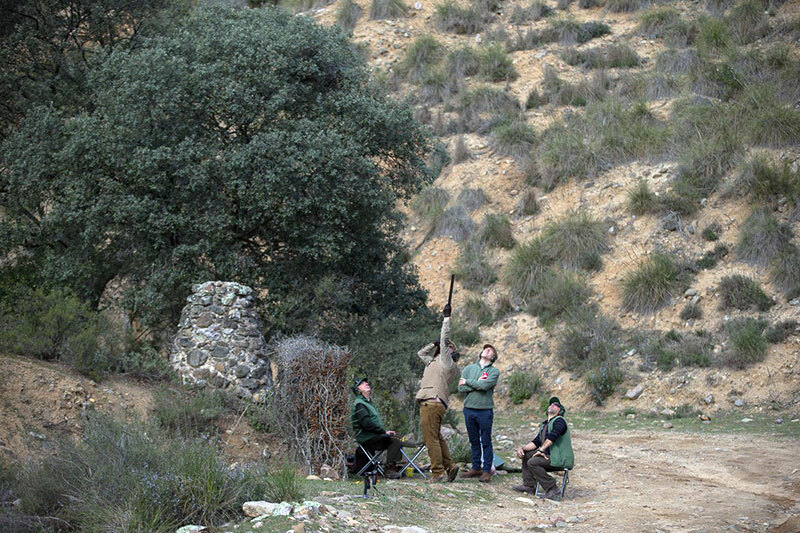 Shooting at Ventosilla is available through the Ian Coley Sporting Agency, with the season beginning in October. More than 50 drives over an area of approximately 3,000 hectares, presenting some of the most challenging partridges in Spain, and plenty of sporting variety. Truly spectacular topography as a backdrop. Ventosilla Palace provides unique accommodation for up to 10 guns and their non-shooting guests in tastefully renovated and improved en-suite bedrooms. The rest of the palace has retained its original charm, with reception rooms decorated with historical artefacts and trophies. Ventosilla is located 20km from the stunning historical city of Toledo, where non-shooting guests will find plenty of great sightseeing and shopping opportunities.